Doctor Mohan completed her pediatric residency in New York and her pediatric cardiology fellowship at the Cleveland Clinic, Ohio, followed by an interventional cardiology fellowship in San Diego, CA. She obtained the Membership of the Royal College of Pediatrics in the UK, prior to coming to the United States. Her areas of interest cover all aspects of pediatric cardiology, with special focus on preventive, interventional and fetal cardiology. Outside of medicine, Dr. Mohan enjoys playing tennis. 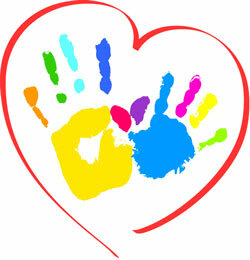 We take a family approach to medical care. We will oversee your child's health, with personal care by a board certified pediatric cardiologist, and offer expert medical services suitable for every patient. Uthara Mohan graduated from medical school in India and then pursued her pediatric postgraduate training in England where she earned the prestigious Membership of the Royal College of Physicians and the Royal College of Pediatrics. She also has a Diploma in Child Health from London, UK. She then did her pediatric residency in New York and her pediatric cardiology fellowship at the Cleveland Clinic, Ohio, followed by an interventional cardiology fellowship in San Diego. 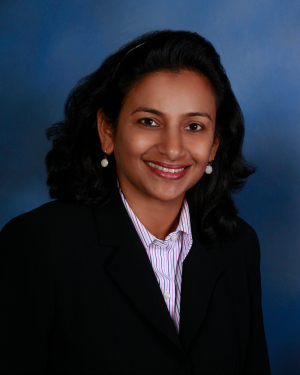 She is board certified in pediatrics and pediatric cardiology, and is the first author of several publications. She has presented at national and international meetings and conferences, and has also received a special research grant during her cardiology fellowship. She is a Assistant Clinical Professor of Pediatrics, University of California, Irvine and Clinical Assistant Professor of Pediatrics, Western University of Health Sciences, Pomona. 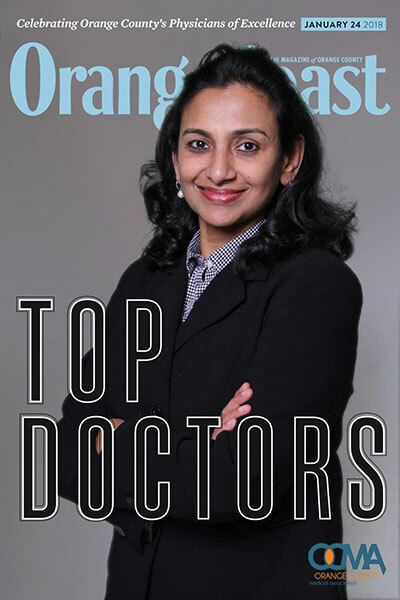 Dr. Mohan Named One of Orange County Medical Association's Top Doctors for 2018. Published in Orange Coast Magazine, Dr. Mohan is one of Orange County's Top Doctors for Pediatric Cardiology.